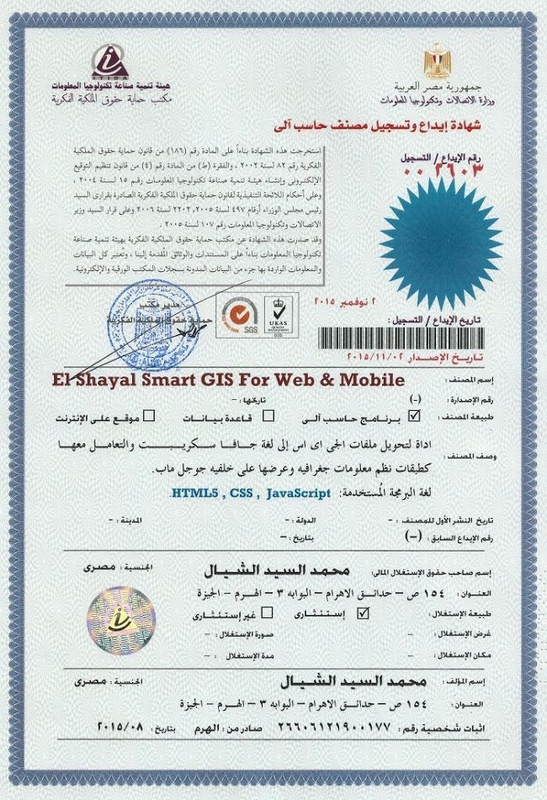 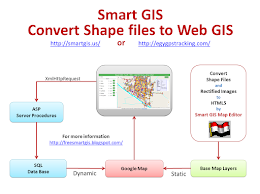 Kindly find Our Convert GIS to HTML Open Source Code Library functions names. 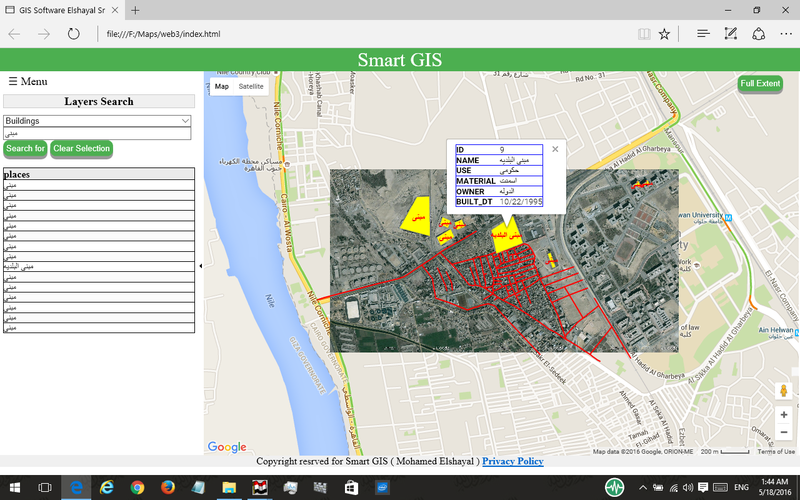 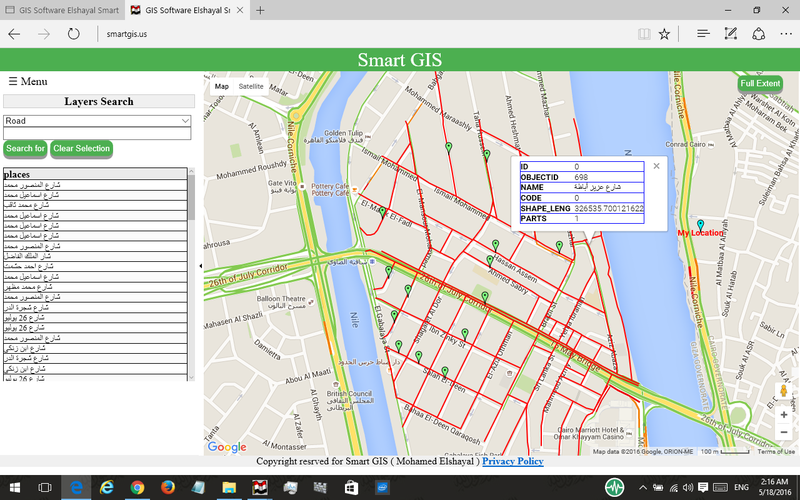 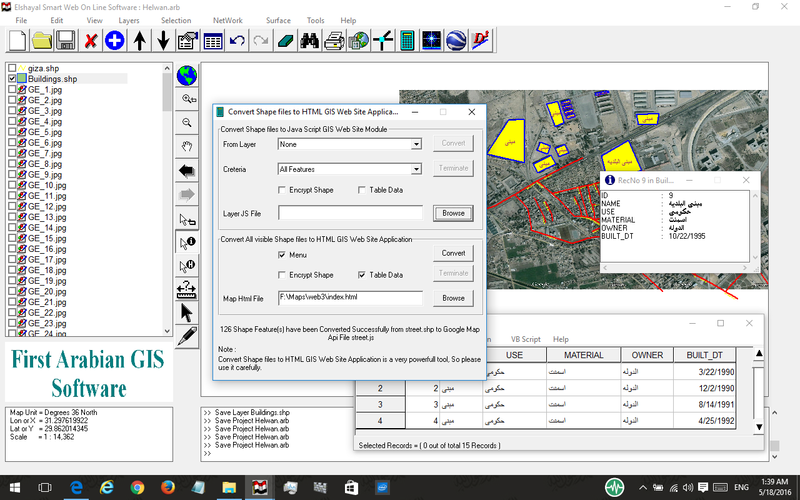 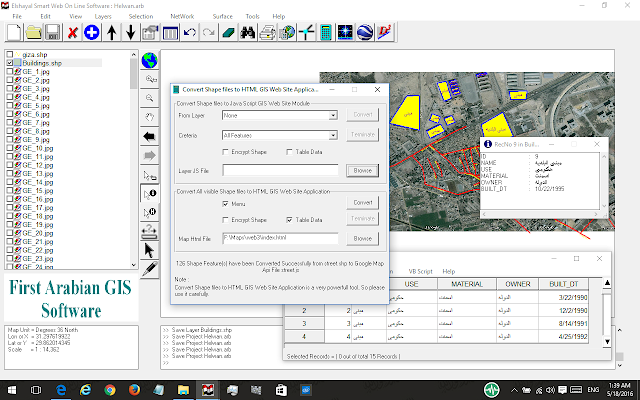 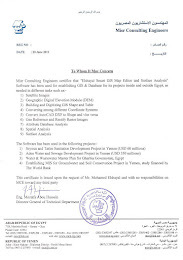 All the following functions are available and running in our converted HTML GIS Web and Mobile Applications. 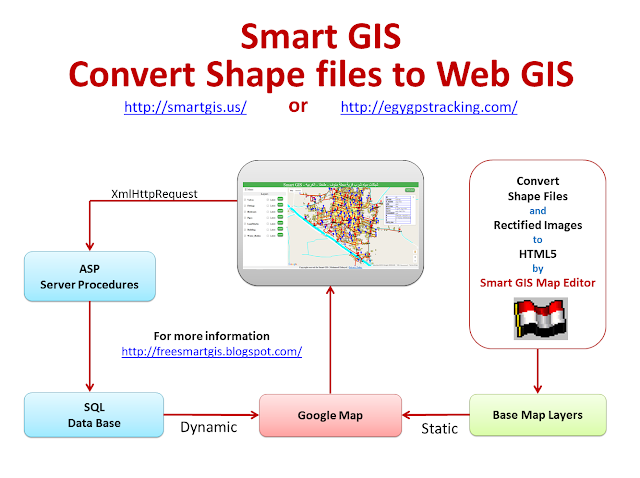 How to convert shape files to HTML?